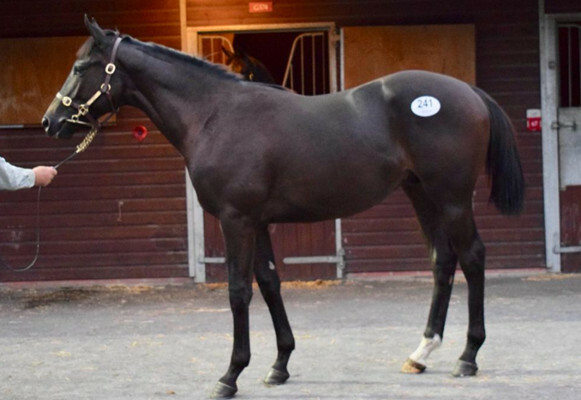 We are delighted to offer this cracking colt by the hugely impressive 1st season sire – Slade Power. Slade Power, by the mighty Dutch Art was bred by Edward Lynam and Sabena Power, and trained by the former, for whom he won ten races, nine of which were at Stakes level. 2014 was his year, with two Group 1 victories to his name, including playing a part in the Royal Ascot treble for his trainer. At his peak, Slade Power was rated the best sprinter by Timeform for more than a decade- and superior to his sire, grandsire, Medicean, and great-grandsire, Machiavellian. His first progeny hit the track in 2018 with excellent results to date. 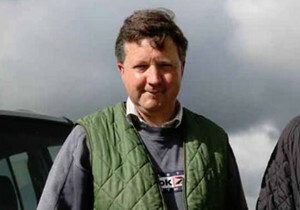 The dam – Sloane Square, by Teofilo was unraced. 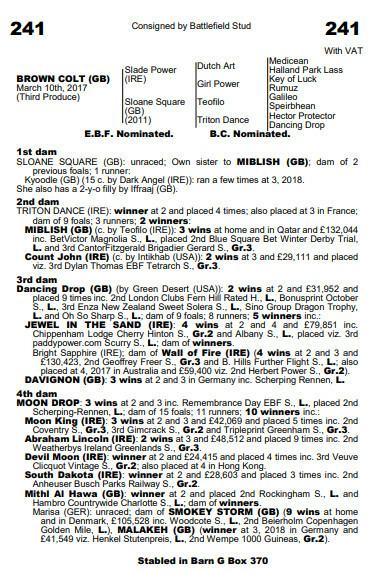 Both Tim and Ontoawinner loved this colt. Like his sire, our colt is a good looking, balanced horse with a great temperament. He is a March foal and has the strength and scope to make into a really nice racehorse. We really like this colt and we are excited to see what 2019 brings for him.